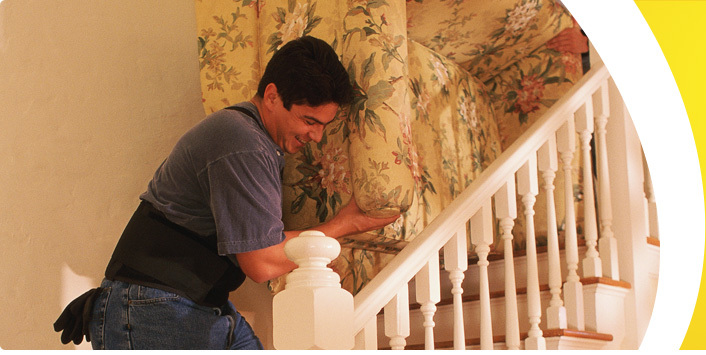 At Budget Removals our mission is to meet the expanding needs of a shrinking world. Whether you are moving around the corner, to a different part of WA, or beyond, we are the removalist you can trust to deliver your household or office furniture. Moving is something most of us do very infrequently, so we never acquire the skills to do it efficiently. Faced with a last minute move, it’s easy to panic. But with Budget Removals and Storage you’re in the care of professional removalists who do long distance West Australian and rural removals every day of the week. 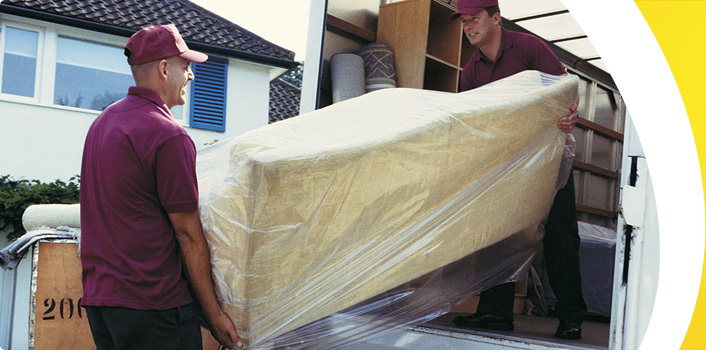 We make it our business to give you the reassurance that comes from creating a logical, efficient removals plan, so that you can concentrate on taking care of business. We’ll help you tick all the necessary boxes, including the ones you didn’t know were there. 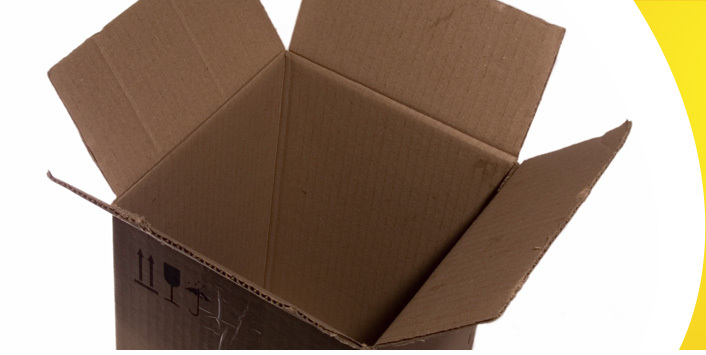 We’ll make sure you have all the packing materials and labour you need to pack your household effects in the time available. Then we’ll use one of our extensive fleet of vans, trucks and heavy haulage vehicles to quickly and efficiently deliver your goods to your new location. And if you need some temporary storage, one of our flexible storage solutions will take care of it. Insurance? You will want to make sure that you are covered for all the risks surrounding your move, and Budget Removals and Storage can advise you on the risks you should address, and arrange appropriate cover for them.